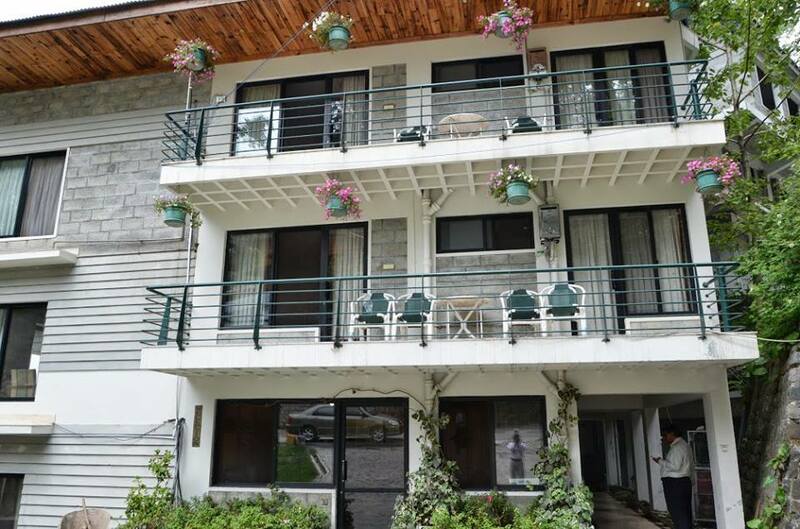 Book Summer Retreat Hotel Nathiagali on cheap rates | iMusafir.pk. 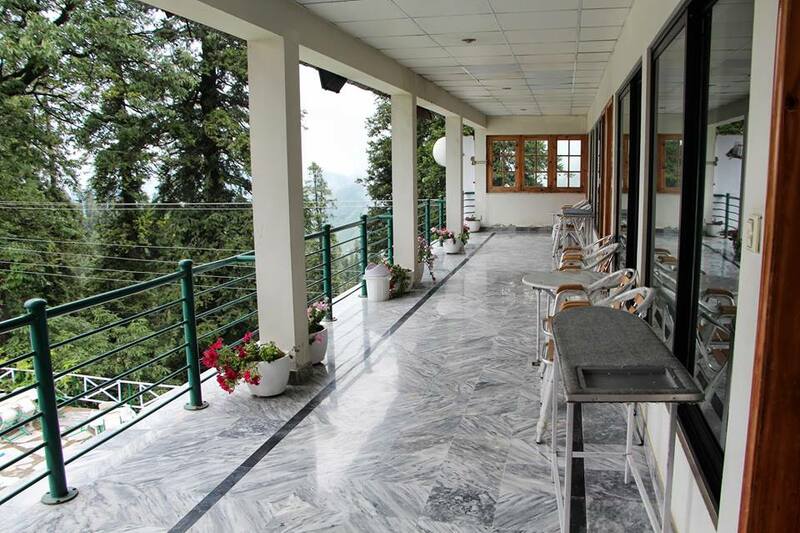 Description In the footings of The Himalayas, lies a beauteous hill station very well known as Nathiagali. 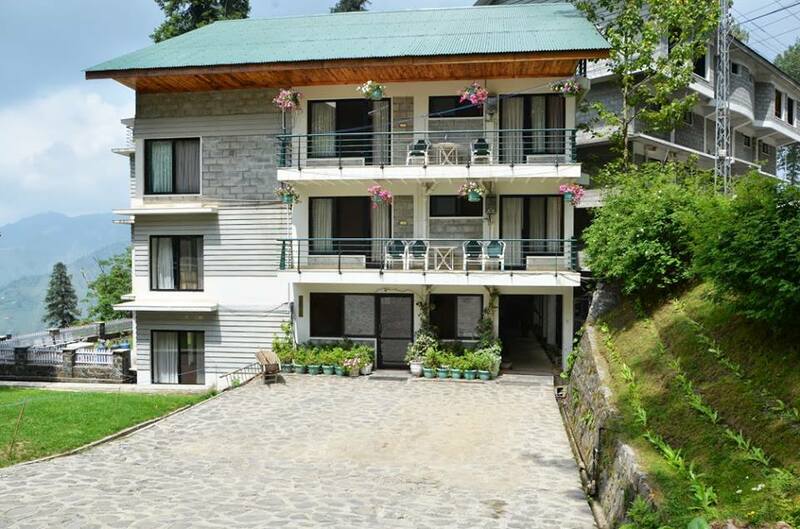 As the summer stretches its fury over the tropicals; tourists from all over the country escape into the drifting clouds getting fascinated by the enchanting beauty of this heavenly resort. The relentless the sun, the chillier she gets, often giving us nippy noses. 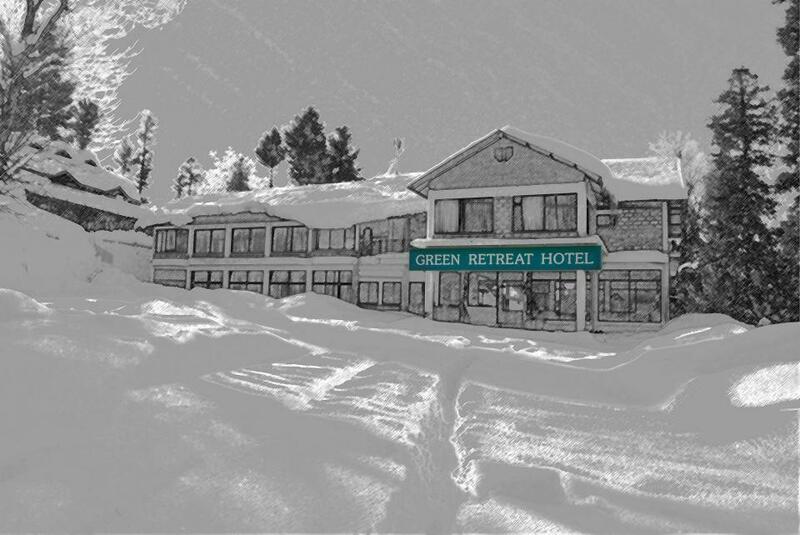 Who wouldn’t like to spend at least a ...See More General Information Green Retreat Hotel is centrally located in heavenly surrounding right in front of the highest mountain peak of the area. 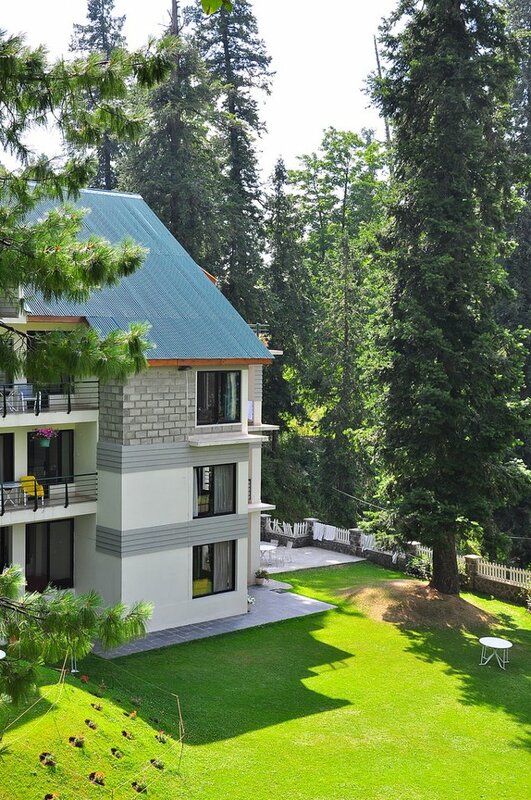 Its spell binding surroundings and the enchanting view of the lush green pine woods around it will entrance your souls, and experience you will never forget. 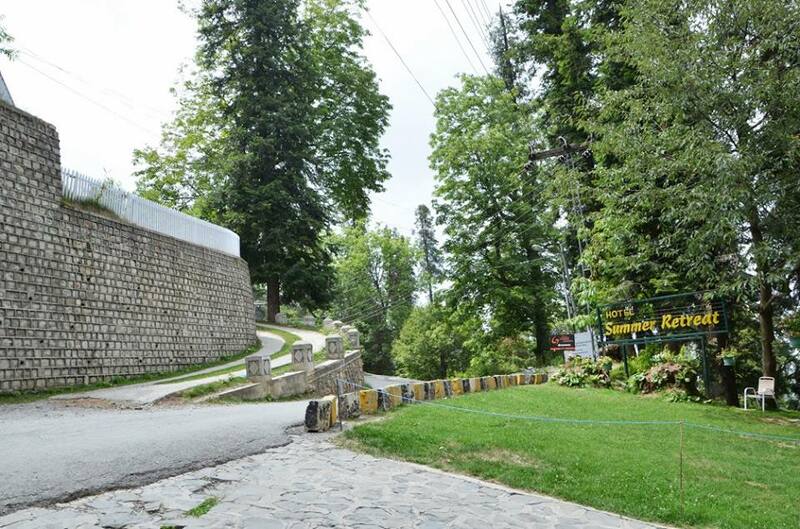 The unspoiled wilderness around the hotel offers countless walking trails which are a tremendous joy to explore. The rich variety of the flora and fauna along these trails make them a paradise for trackers and nature lovers. The predominantly conifer forest ecology is highly conducive for the growth of wild life including leopards, flying-foxes, jackals, monkeys and a variety of wild birds and pheasants. 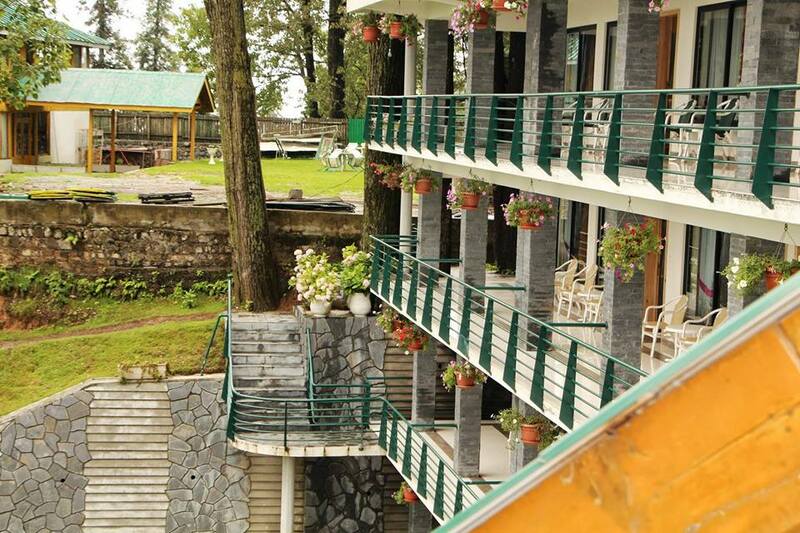 Memorable outdoor Barbecue evenings on weekends with live music entertainment and traditional bon-fire during peak summer is an experience that will keep jingle bells ringing in your ears for a long time. A calm surrounding, away from the hustle and bustle of city life, aided by our well equipped conference rooms make it an ideal location for business conferences, training sessions, seminars, working and promotional and recreational events. Be it holiday retreat or a business event, you will find our courteous staff always ready to serve and assist you with a smile. 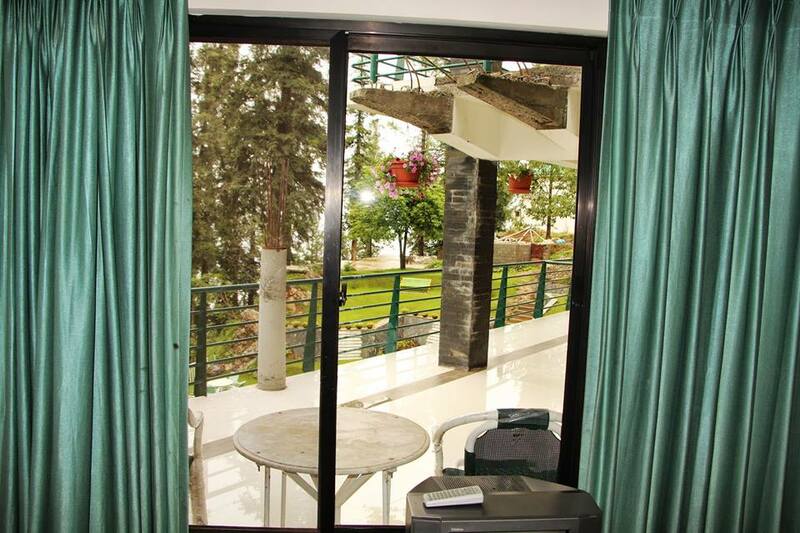 You can choose a Western style luxury room or a fire place room of colonial era, a hot and spicy roasted Nathiagali chicken prepared with natural herbs or a light Chinese or Continental cuisine, they assure you of absolute satisfaction.